Out of the Grace Kelly Film I own. Which movie do te prefer? would te belive me if i detto i was related to grace kelly? a comment was made to the poll: Kelly o Monroe? 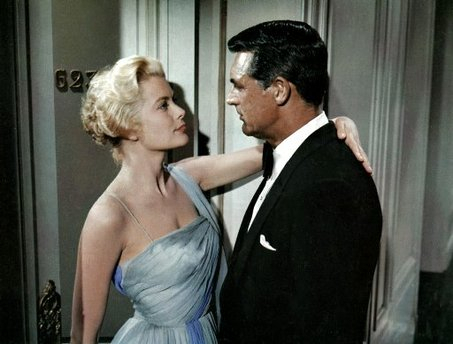 a comment was made to the poll: Which is your favourite Grace Kelly film? Which film starring Grace Kelly is the following line from: "From where I sat it looked as though te were trying to conjugate some irregular verbs." Grace Kelly/ Rolf Raffelewski art.